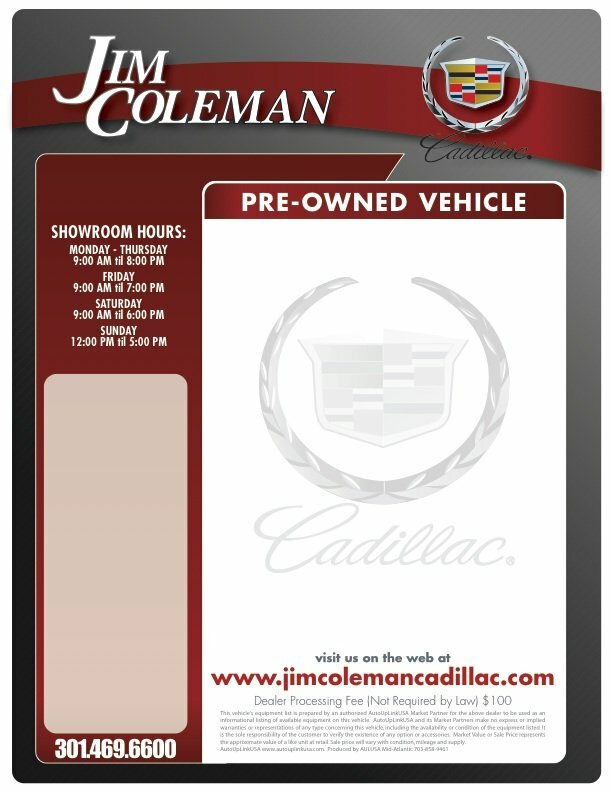 AutoUpLinkUSA Mid-Atlantic (AULMA) can design Custom Window Stickers to greater brand and market your dealership while effectively listing vehicle equipment. 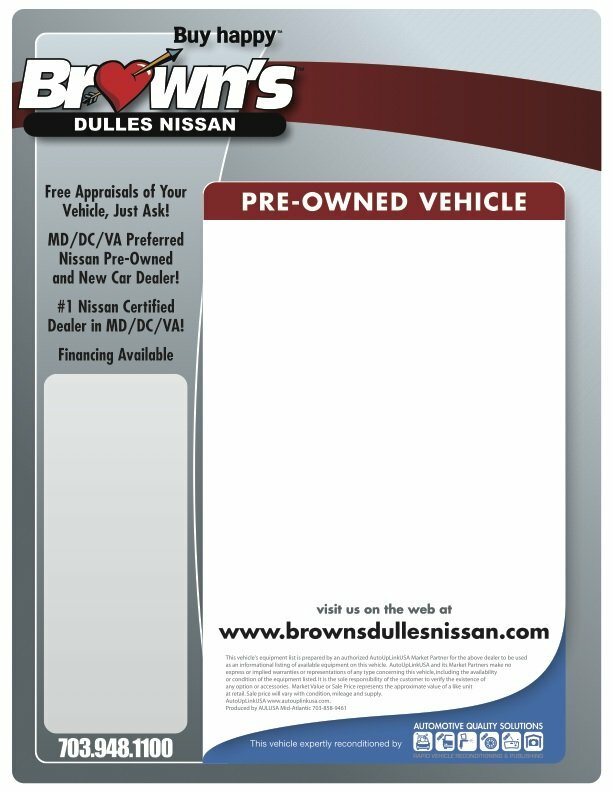 Let AutoUpLinkUSA Mid-Atlantic (AULMA) design a window label for you, or give us your vision and our designers will work with you to bring that vision to print. 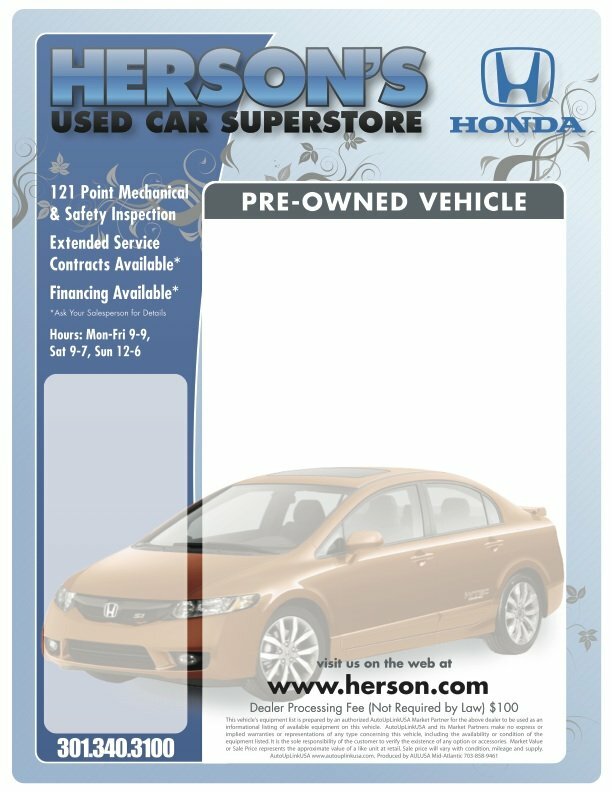 Our matrix Buyers Guide system allows for Custom, Certified Program, Balance of Factory, and OEM Specific Buyers Guides (FTC labels). 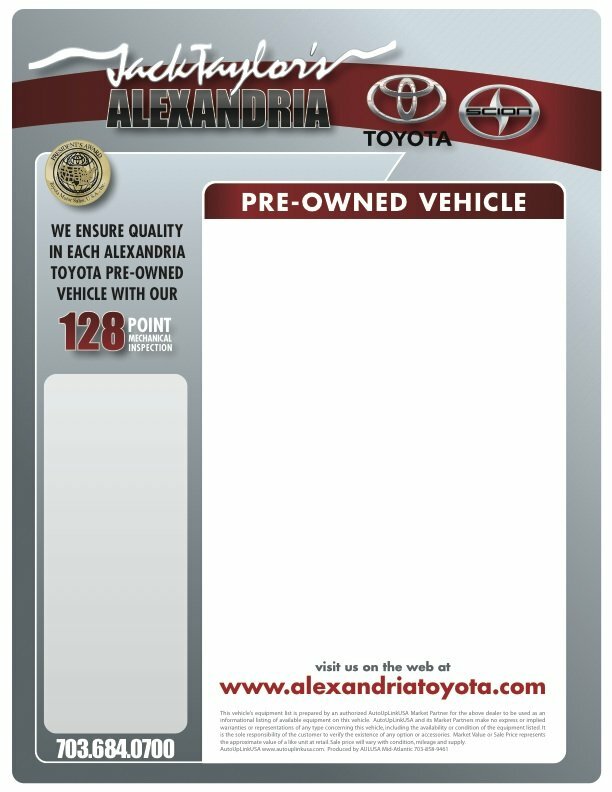 Once the Matrix system is set up, it insures that the correct Buyers Guide is printed for every vehicle – removing any confusion or guess work about which warranties apply. 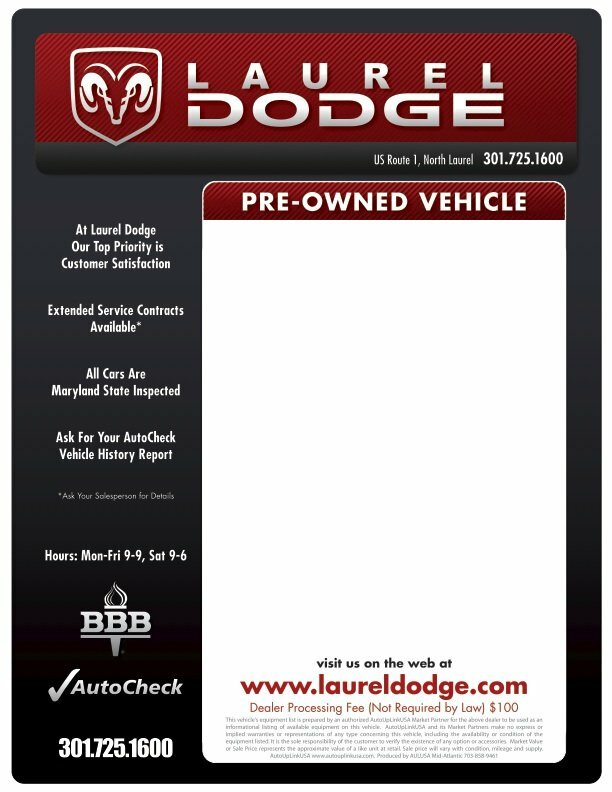 Buyers Guides can even be printed in English or Spanish! 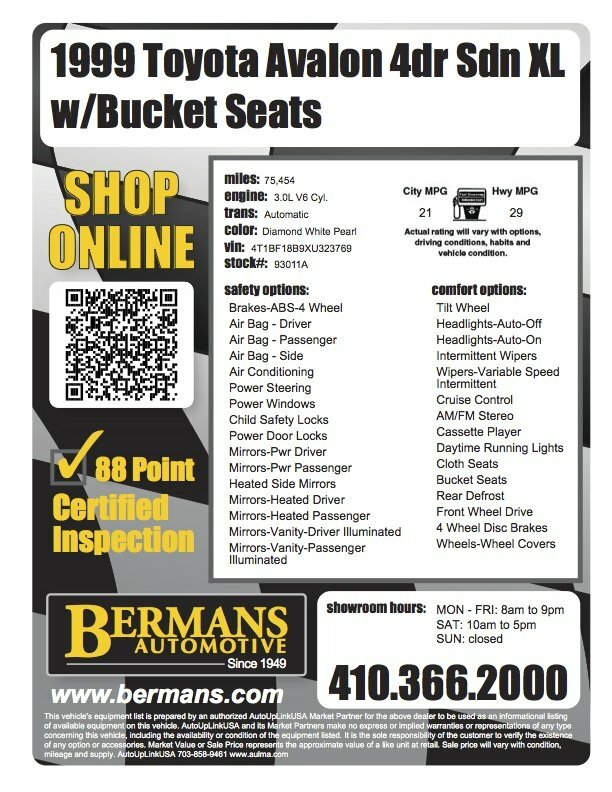 AutoUpLinkUSA Mid-Atlantic partners with CARFAX© to bring real-time CARFAX© Vehicle History Reports clearly printed on each window label. 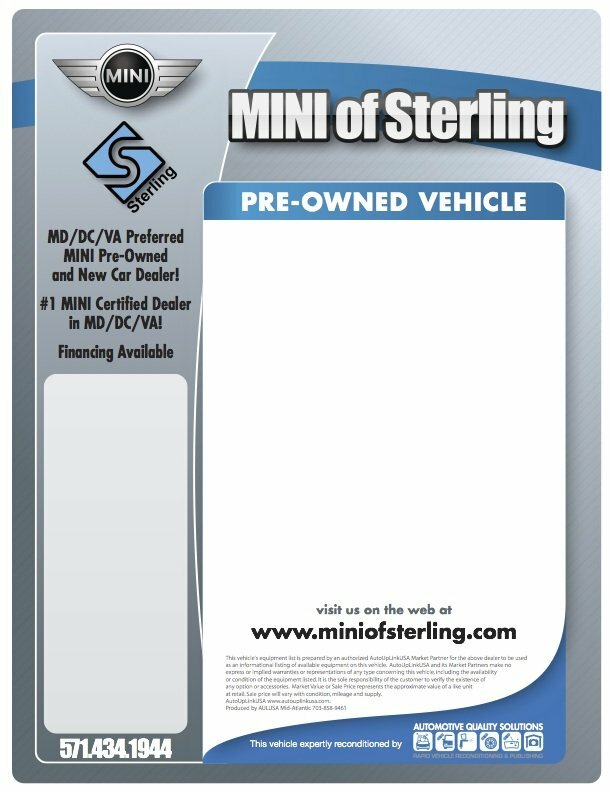 These mini reports display positive highlights from the full CARFAX© Vehicle History Report and can even be accessed on a customer smartphone via QR Code that can be printed on window stickers. 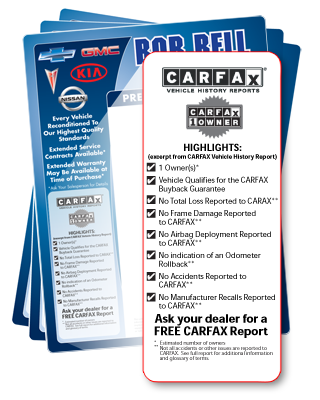 Already running CARFAX© Vehicle History Reports for your used cars? 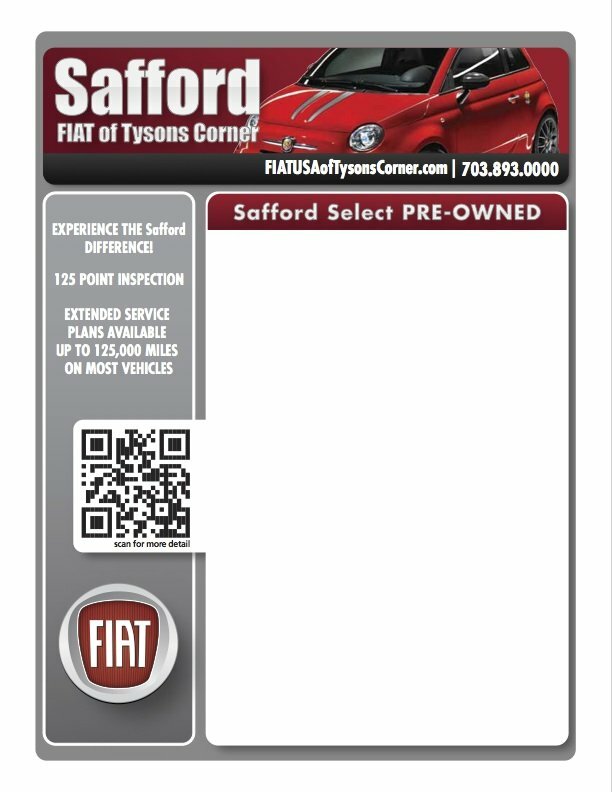 Then why not take advantage of the confidence that the CARFAX© brand name instills in used car shoppers and display a summary vehicle history report on each of your window stickers. 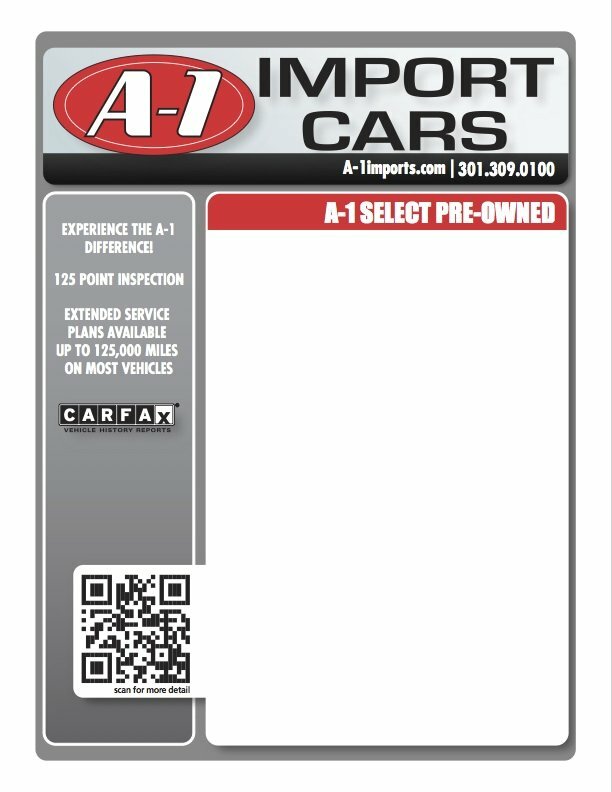 AutoUpLinkUSA CARFAX© Dynamic Window Stickers will display only positive vehicle highlights and will dynamically display other CARFAX© brands such as “1-owner”, or “CARFAX© Buyback Guarantee”. 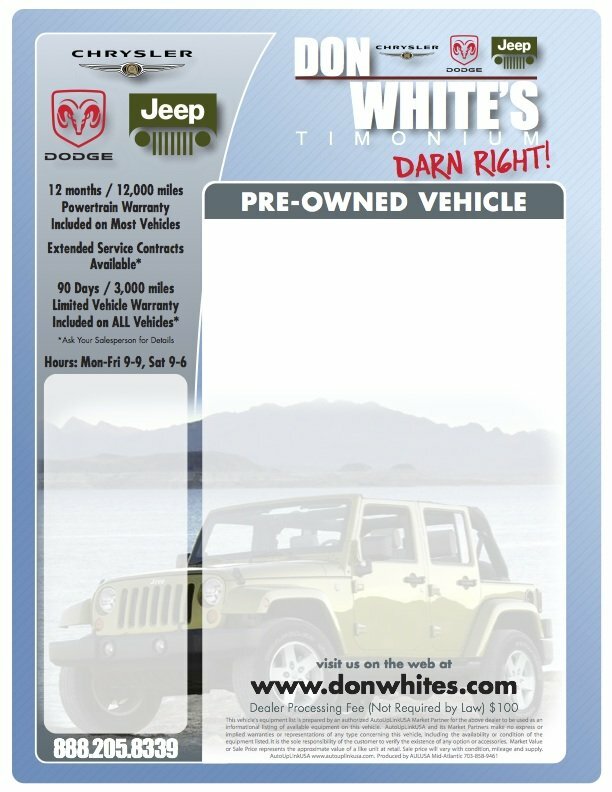 Pre-printed, dealer-specific templates using high quality UV resistant inks. Fully Customized by AULMA to meet any specific demands and requests. VIN decode hundreds of OEM specific options using AutoUpLinkUSA’s data acquisition software – up to 50-plus options can be displayed per label, based on label format. 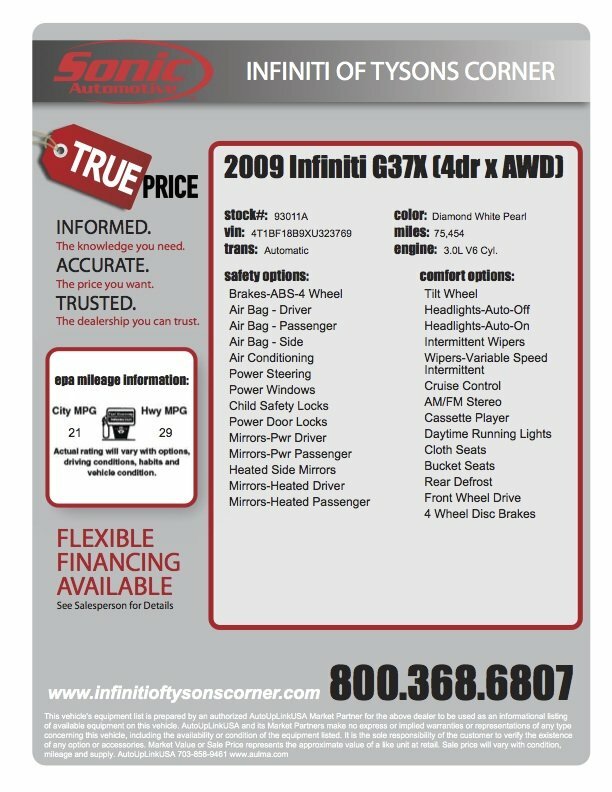 Options categorized under “Safety” and “Comfort and Convenience” features. 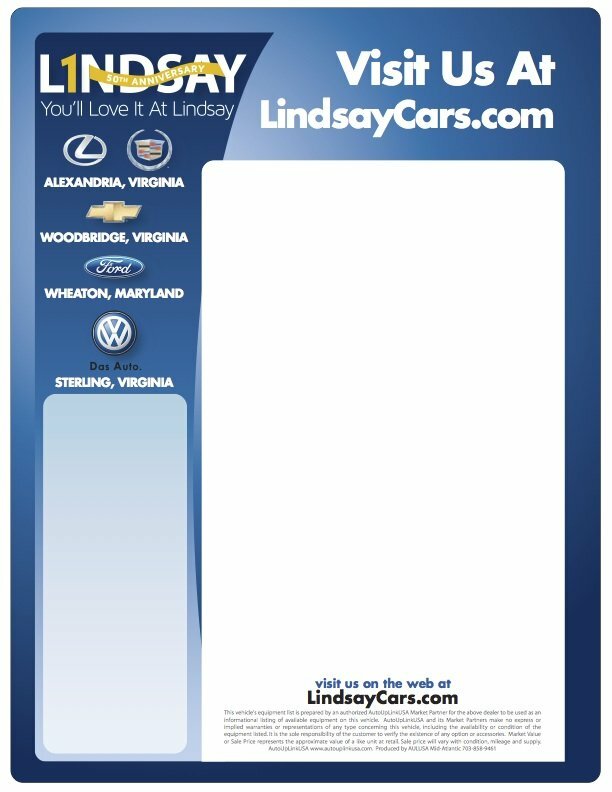 Print EPA Estimated MPG Ratings on each window sticker. 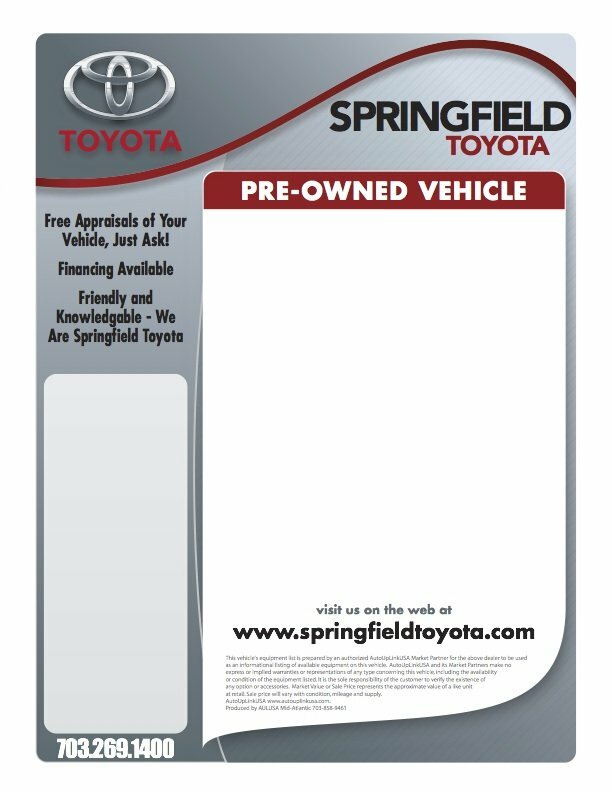 Print Mobile Marketing codes and QR Codes on each window sticker. 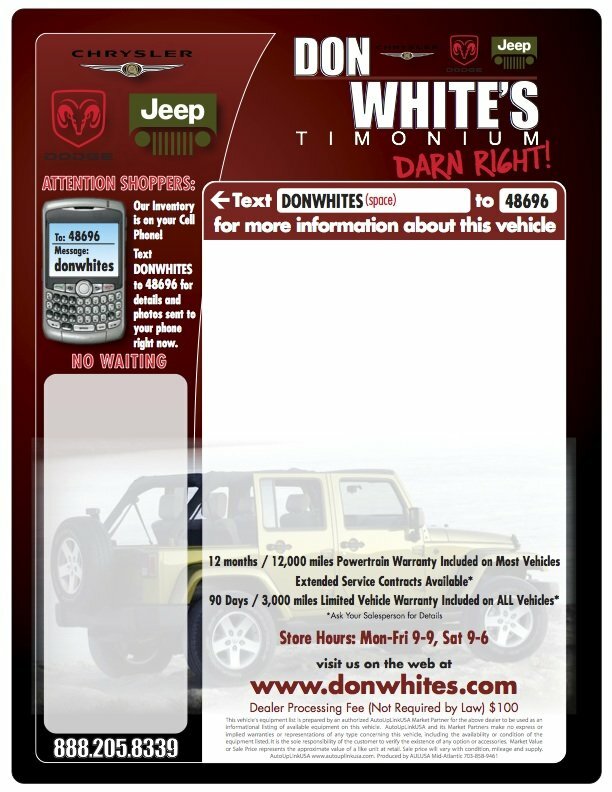 Help drive traffic and generate valuable leads with mobile phone marketing right on your window stickers. English and Language-correct Spanish versions available. 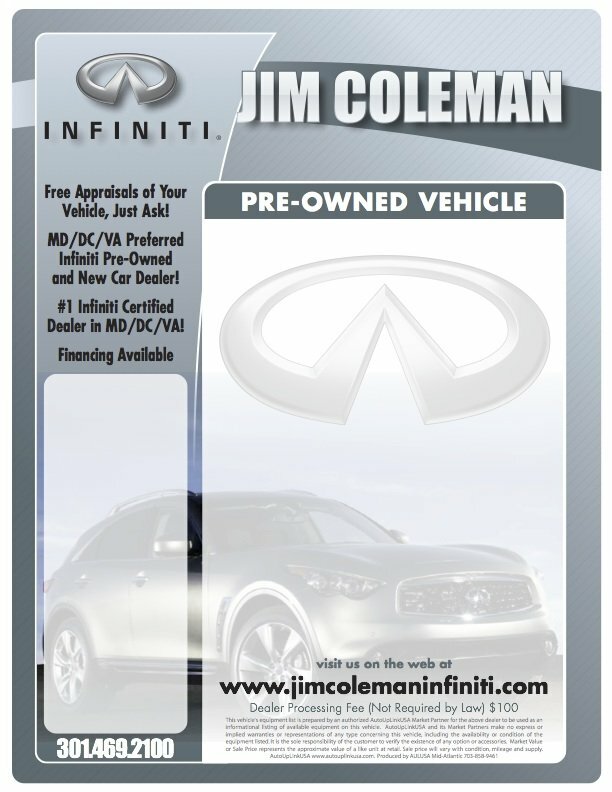 Available with both “Full Service” and/or dealer “Do-It-Yourself” service applications and software.